Purpose: To determine the time spent in the sauna. The device: a glass flask with the sand held in under two wooden half. The design is kept on the axis of the mounting strip. The time is fixed by the rotation of construction at 180 degrees, at intervals of 15 minutes. 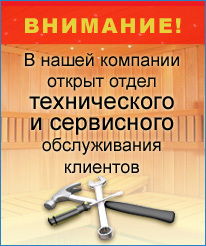 Purpose: Obtaining information about changes in temperature in the room sauna baths. Device: The design is made for the cooperage technology. At donyshke printed graduation temperature ranges from 0 to 140 degrees C. In the center - a turnout mechanism thermometer. Device: bulb sandy 5 minutes using wooden naperstkov fixed on the basis of domestic corner and anchored on the axis of wooden slats. Fastened to the vertical plane.